Texas Station is located on Highway 36 just south of Gatesville, the Spur Capital of Texas. 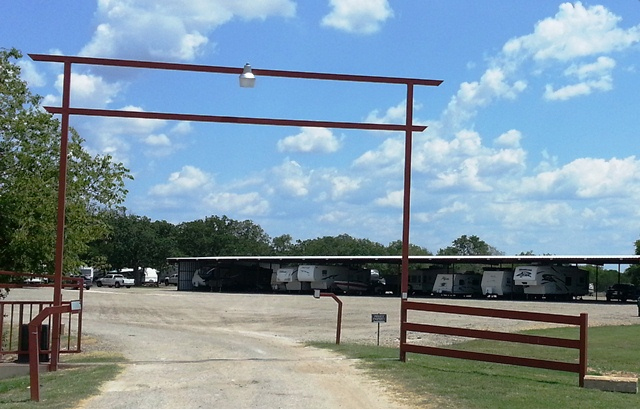 Minutes away from downtown Gatesville and North Fort Hood, you won’t find a cleaner or more comfortable park for your storage needs. 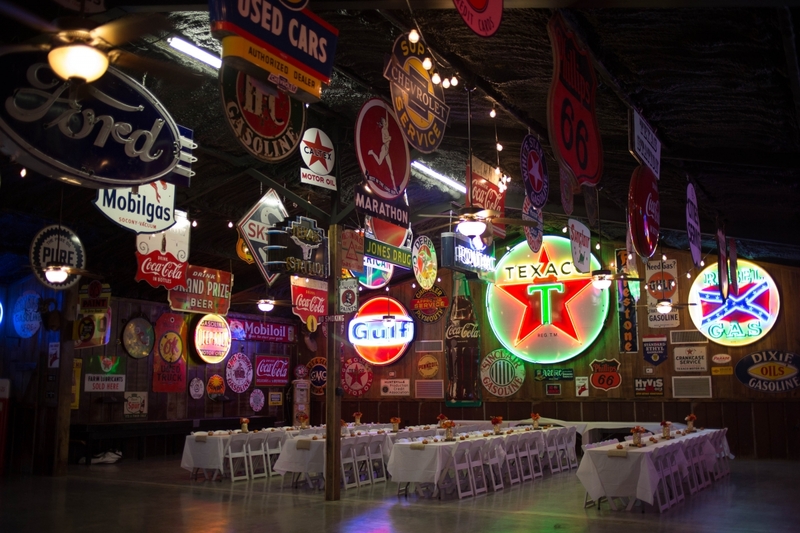 Texas Station offers convenient locations and a variety of spaces for our customers. Our property is maintained daily by on-site management. 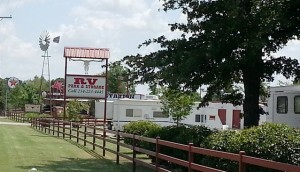 RV Storage open and covered options. Boat Storage open and covered options. Closed Storage Lockers call for availability. Please call (254) 223-4445 for sizing and prices. 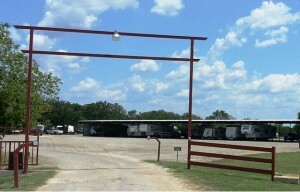 Discounted rates available for extended leases.